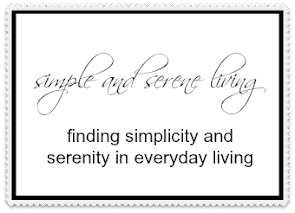 F Simple and Serene Living: feeling lucky? Are you Irish? are you feeling lucky? Guess what, you don't have to be Irish to win the Shabby Apple $50 gift certificate giveaway, you just have to be lucky, and today is the last day to enter. The winner will be announced tomorrow. Happy and lucky St. Patrick's Day Diana!!! Happy ST Pat's day! I've entered your fun giveaway and now can't wait to see if I'm LUCKY! Happy St. Patty's Day! Good luck with the giveaway. Hope you win! !